Just about every type of car crash has a nickname. Some are more obvious than others. Rear end hits. Head-on collisions. But, what exactly is a T-bone accident? And, who is at fault? T-bone accidents are also known as side-impact collisions. You may also hear them referred to as broadside crashes. In a T-bone accident, the front or rear end of one vehicle strikes the passengers door(s) of the other. The impact is perpendicular or in the shape of the letter “T.” One other name for this type of car wreck is a right angle accident. Who is at Fault in a Side-Impact Crash? First and foremost, let’s talk about locations of side-impact crashes. Almost always, these types of accidents occur at intersections. Determining fault is not always evident. There is an inclination to blame the accident on the vehicle that ran into, or backed into, the other one. After all, wasn’t it their duty to stop? In some cases, side-impact accidents occur because there are mechanical issues with one of the cars. For example, brake failure could make it impossible for a car to stop. According to the Insurance Institute for Highway Safety, side-impact accidents account for twenty-five percent of all passenger fatalities. Most of the vehicles on the road today are equipped with side airbags. Nonetheless, the most severe injuries happen when one car crashes directly into the person seated at the point of impact. Individuals who survive broadside collisions may suffer traumatic brain injuries or problems with their neck or back. Others may find themselves lacerated by breaking glass or find they have bone fractures. Emergency responders often need to use the Jaws of Life to extricate victims from accidents of this nature. 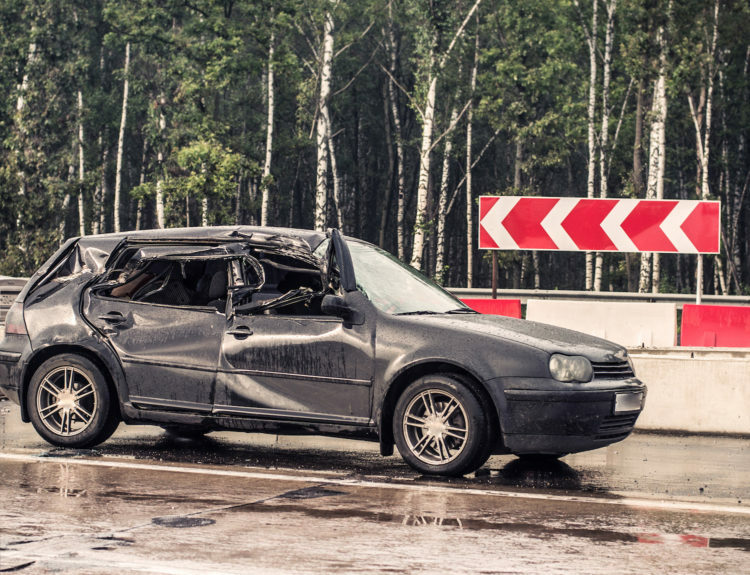 If you or a loved one has been injured in a car crash, de Lachica Law would like to assist you. Contact our office to learn your rights concerning a legal claim. What Does Workers’ Compensation Cover in Texas?